Please join founder of the Pause3™method, Internationally known Master Reiki, Bone Healer and Wellness Expert Ssanyu Birigwa. M.S. in Narrative Medicine & Master. 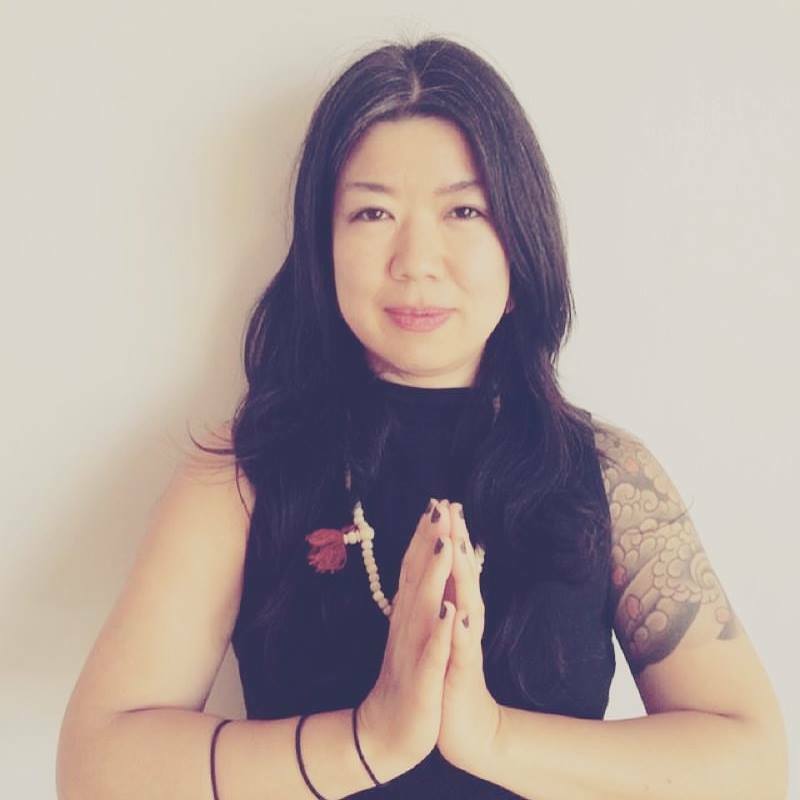 Sound Healer, Yoga and Reiki Practitioner Hiko Konami, in the most gorgeously blessed setting, Zen House NYC for a 90 minutes sacred healing sound bath, guided meditation and reiki to restore & harmonize your mind, body and spirit. This is an ancient experience in its purest form. Take the moment to give yourself the gift of this wisdom, of letting go and letting love, to take pause and to create space for deep compassion for yourself and others. 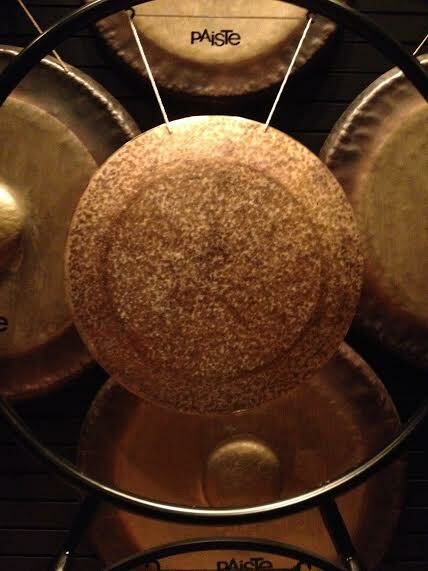 With gratitude, special guest, Master Healer Robert Hall, joins us and guides the experience into the magical inner space of the healing sound of the gong! Ssanyu Birigwa is a deeply spiritual soul, who makes you feel at peace from the moment you sense her presence. Her healing art of Reiki and ancestral medicine guides hearts and minds to be receptive to the Divine gifts that await every person. Founder of the Pause3™method, her mission is to introduce a one-of-a-kind, integrative approach to breath work, meditation, and holistic health. A Master of Narrative Medicine, she is deeply committed to serving as an instrument for understanding for movements and individuals like Black Lives Matter, New York Justice League, Pediatric Physician Resident Programs, New York Health Department, teachers, wellness practitioners and those looking to achieve whole body wellness. She works with people to ignite the divine energy, the compassion within, and to empower and assist in reconnecting intuition with the inner spirit to guide individuals to a higher purpose Self. Robert Hall is an herbalist, aromatherapist, numerologist, gong master, sound therapist, Naam Yoga instructor and Harmonyum practitioner. He offers a weekly Naam Yoga Meditation class at Naam Yoga UWS Tuesdays at 8pm.